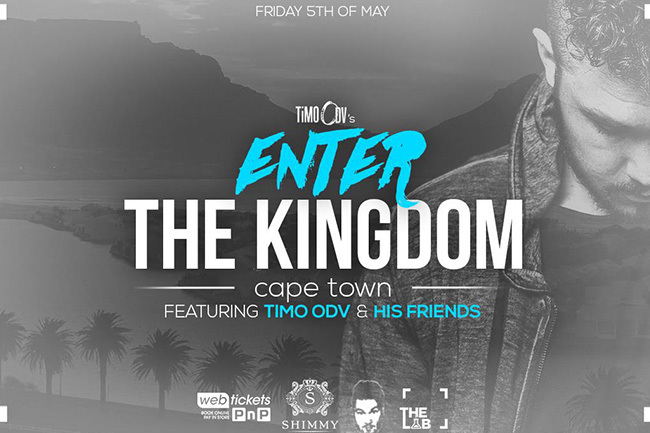 Catch gold-selling superstar TiMO ODV’s all-new show #EntertheKingdom at Cape Town’s favourite playground Shimmy Beach Club. Featuring all your favourite hits from TiMO ODV, you can also expect some of his big-name friends to grace the stage. 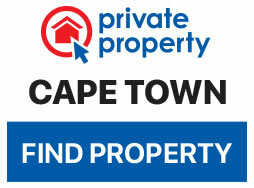 Cost R165 for Earlybird, R190 for Phase 1, R210 for Phase 2, and R260 for VIP.